Accomplished trial attorney represents injured Virginians in the City of Charlottesville and Albemarle County, as well as the surrounding cities and counties, from Richmond to Winchester. If you’ve suffered a serious injury or lost a loved one in a traffic accident, you need a tough attorney who will stand up to the insurance company to make sure you get the compensation you need and deserve. At The Law Office of David M. Erwin, in Charlottesville, I am dedicated to obtaining fair and just compensation for personal injury and wrongful death victims. A fierce advocate both inside and outside the courtroom, I am ready to take your case to trial, if necessary, or skillfully negotiate a settlement to help you and your family move forward with your lives. A skilled litigator — I have a proven track record of winning significant verdicts and negotiating favorable settlements. Highly responsive — My goal is to make the legal process as clear and stress-free as possible by promptly answering your questions and providing candid advice throughout my representation of you. Driven by results — I am committed to helping clients seek the full amount of compensation they are entitled to, and I know the tactics insurance companies use to avoid paying. This insight allows me to identify and execute effective strategies to achieve positive outcomes. If a traffic accident caused you to suffer a serious injury or the loss of a loved one, let me put more than two decades of litigation experience to work protecting your rights and fighting for your best interests. 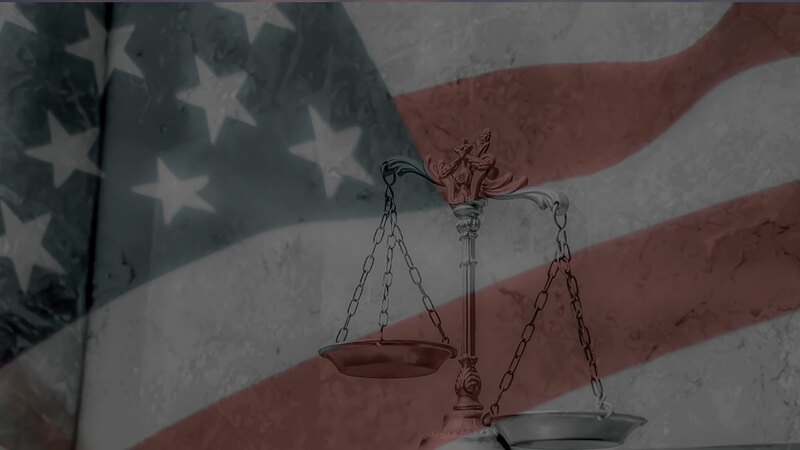 Dedicated legal support for traffic accident victims in the City of Charlottesville and Albemarle County, as well as the surrounding cities and counties, from Richmond to Winchester. Auto and trucking accidents — Auto accidents and trucking accidents can be devastating, keeping you away from work, perhaps permanently, and leading to a mountain of medical bills. I will be your most ardent advocate and won’t back down in the face of tough opposition. Personal injury and wrongful death — If a car, truck, motorcycle or bicycle accident caused you or your loved one to suffer a serious personal injury, such as a traumatic brain injury, or resulted in a family member’s wrongful death, let me fight for your economic recovery, so you can focus on healing. Drunk driving accidents — Drunk driving accidents only happen when people break the law. If a drunk driver injured you, they should be held accountable. Let me seek the justice you deserve. 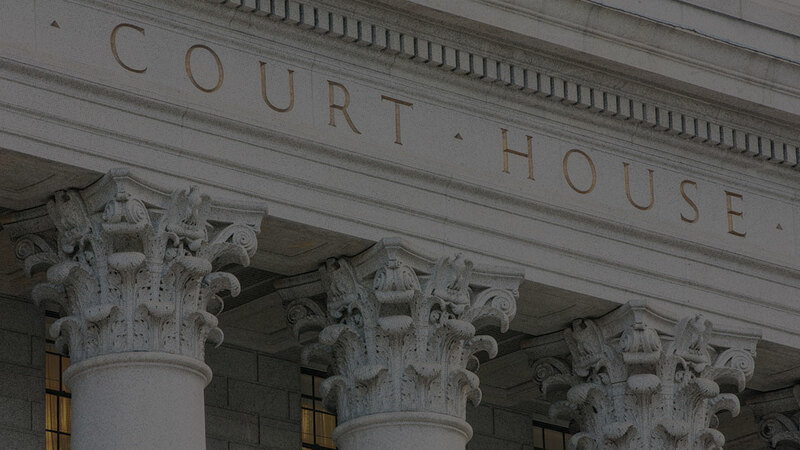 Some cases require litigation, while others can be settled out of court. Drawing on my extensive background in state and federal courts in Virginia, and strong negotiation skills, I am prepared to take whatever steps are necessary to obtain a favorable verdict or settlement. I offer a free consultation to evaluate your case and provide an honest assessment of the damages you may be entitled to seek. The Law Office of David M. Erwin, located in Charlottesville, provides top-quality personal injury representation to Virginians in Charlottesville and Albemarle, as well as the surrounding cities and counties from Richmond to Winchester. I have been arguing cases before judges and juries in state and federal courtrooms across Virginia for more than 24 years, and I know what it takes to win. To schedule a free consultation, please call 434-218-4624 or contact me online. 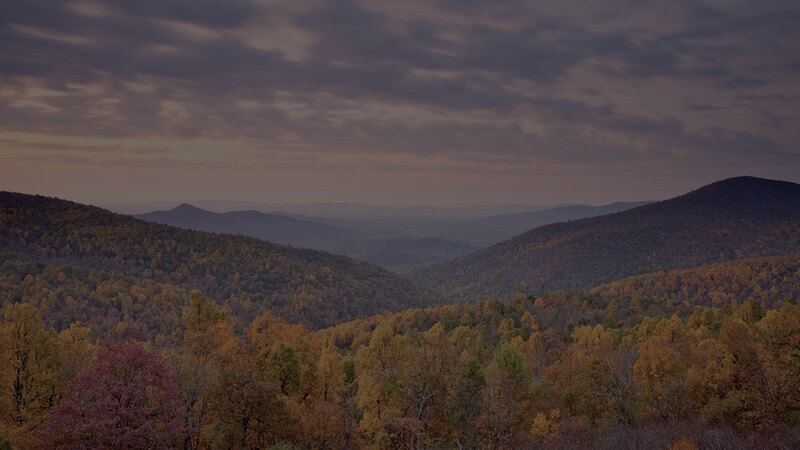 The Law Office of David M. Erwin is located in Charlottesville, VA and serves clients in and around Charlottesville and Albemarle County, as well as the surrounding cities and counties, from Richmond to Harrisonburg and Winchester.